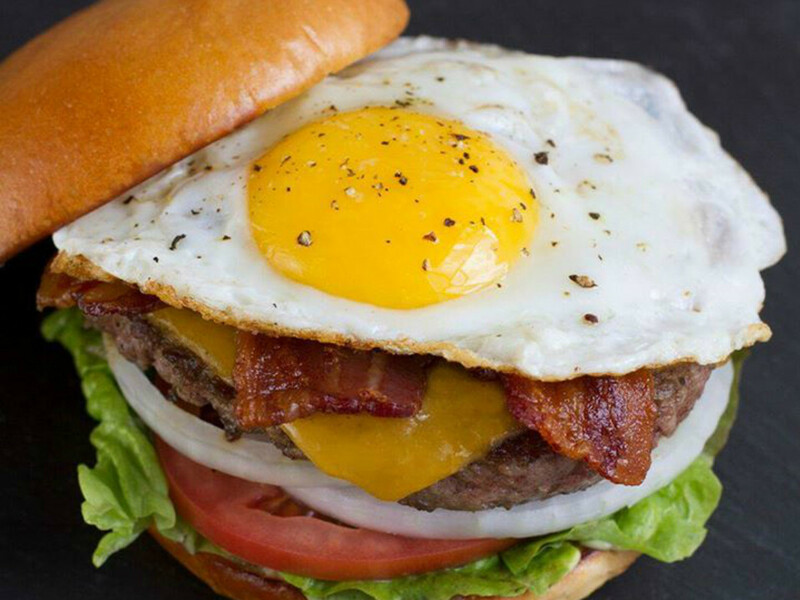 Creating one of the best burgers in the nation is no small feat. 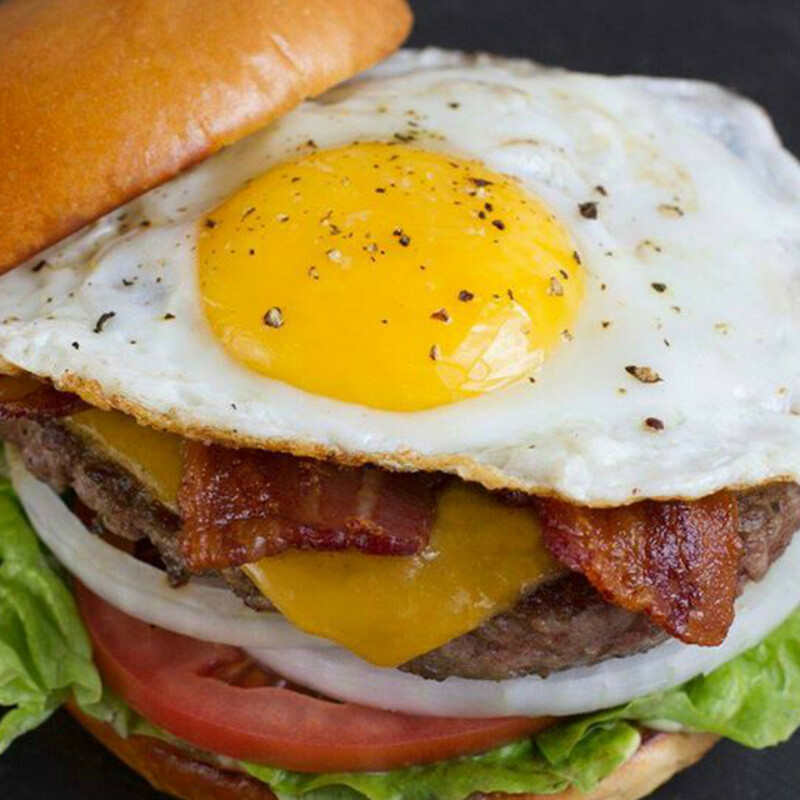 From a fast food favorite to a downtown delicacy, The Daily Meal has named five Austin burgers on its list of the 101 Best Burgers in America. Last year Hopdoddy and Hut's Hamburgers made the cut, but 2015 sees three Austin newcomers. 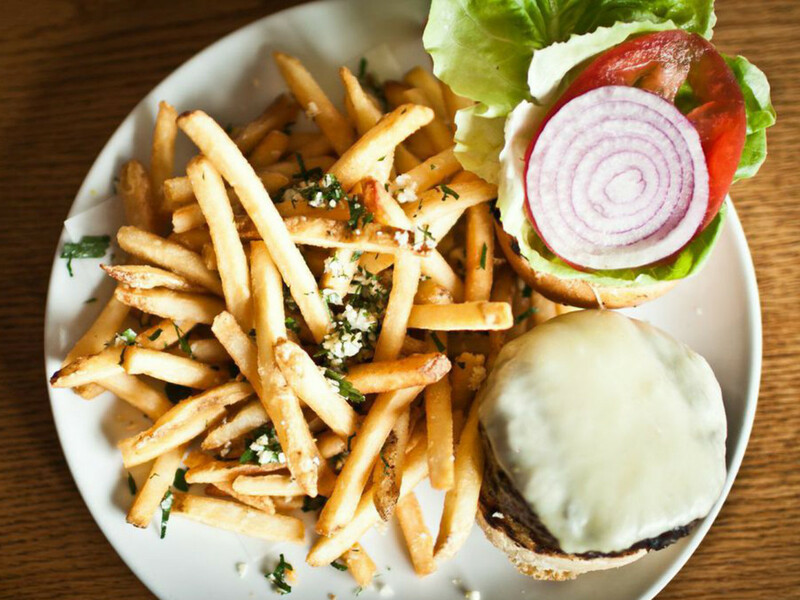 Here are the best burgers in America (that you can snag in your own backyard). You can't argue with the lines that stretch around Hopdoddy's two Austin locations, or the Classic Burger's No. 88 ranking. Daily Meal celebrates Hopdoddy's emphasis on hormone-free, antibiotic-free and guilt-free beef, as well as the freshness of the brioche bun and veggies on this winning burger. Standard condiments and the house-made "sassy sauce" bring out the "natural flavors" of the patty, making the Classic the top pick among the "staggering variety of specialty burgers" on the menu. Austin's homegrown fast food chain proves that simplicity is a thing of beauty. At No. 77 on the list, P. Terry's two patties, American cheese and all the traditional toppings is not only scrumptious, but super affordable. Daily Meal says this burger "will soon set your standard for fast food fare," and we have to agree — P. Terry's is a mega-success in town. Hut's gets points for delicious menu items as well as its local vibe. "Homer 'Hut' Hutson opened the original Hut's Hamburgers in 1939, and though it's now in a different location with different owners, the spirit of the place hasn't changed a whole lot since then," says the foodie website. Ranked No. 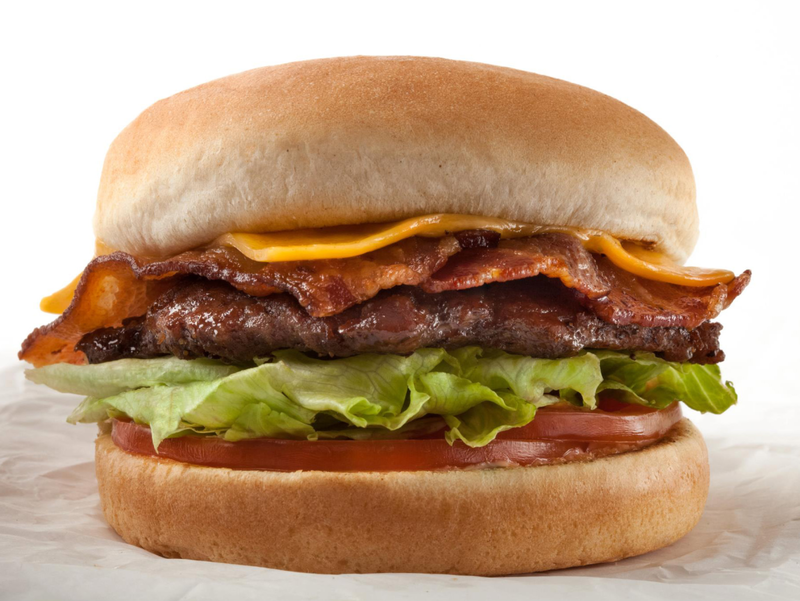 74, Hut's Favorite comes with American cheese, bacon, lettuce, tomato and mayo. 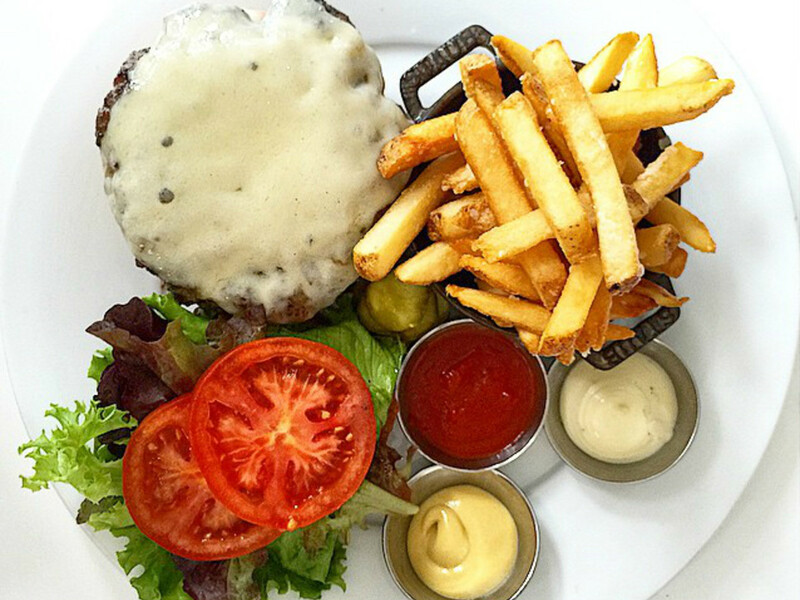 Parkside dishes up creative fare, but its simple cheeseburger really shines. 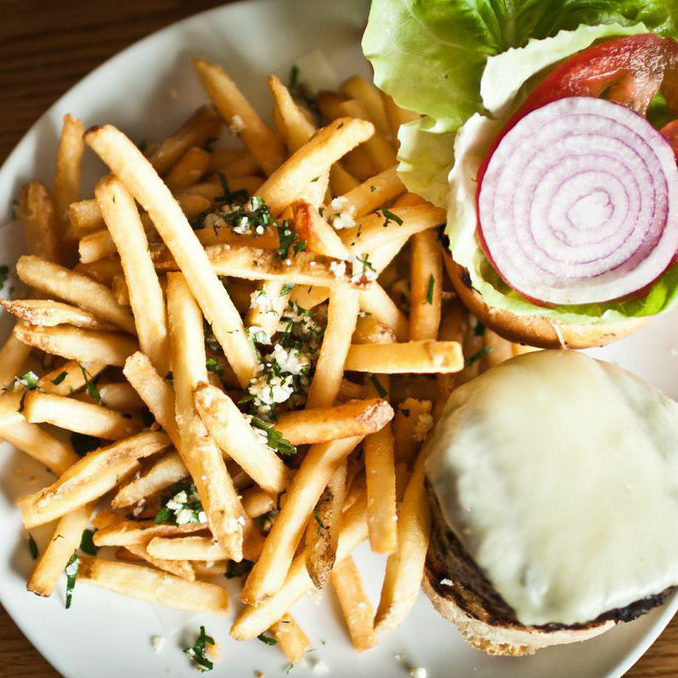 "Parkside is commonly known for serving one of the best, if not the best, burgers in Austin," notes Daily Meal. "Said to be modeled after his grandmother's hamburger steak, [Chef Shawn Cirkiel's] iteration is deceptively simple." The burger, ranked No. 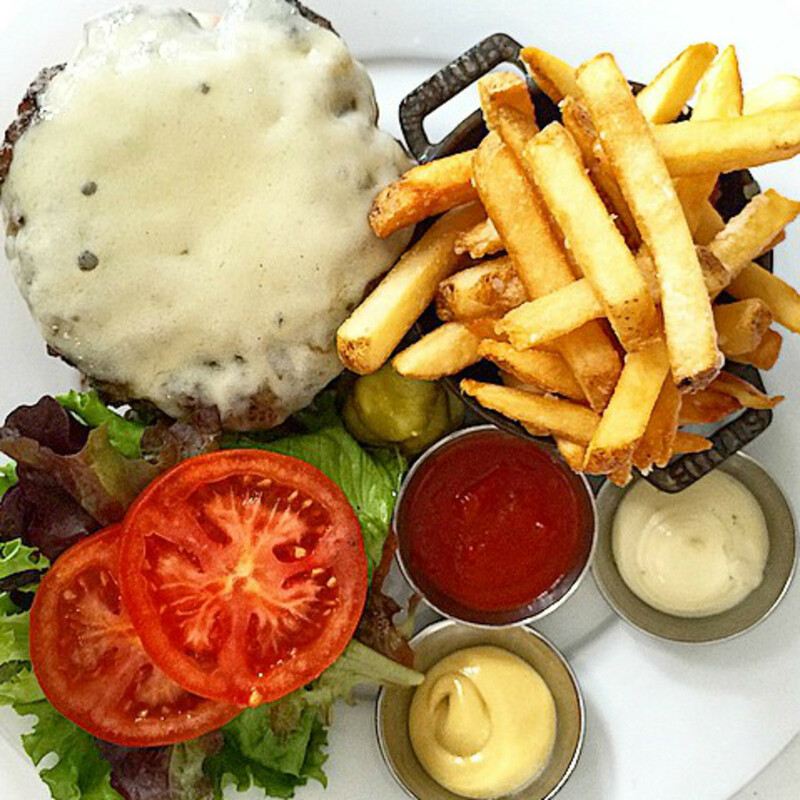 61, is topped with white cheddar instead of the popular American cheese. 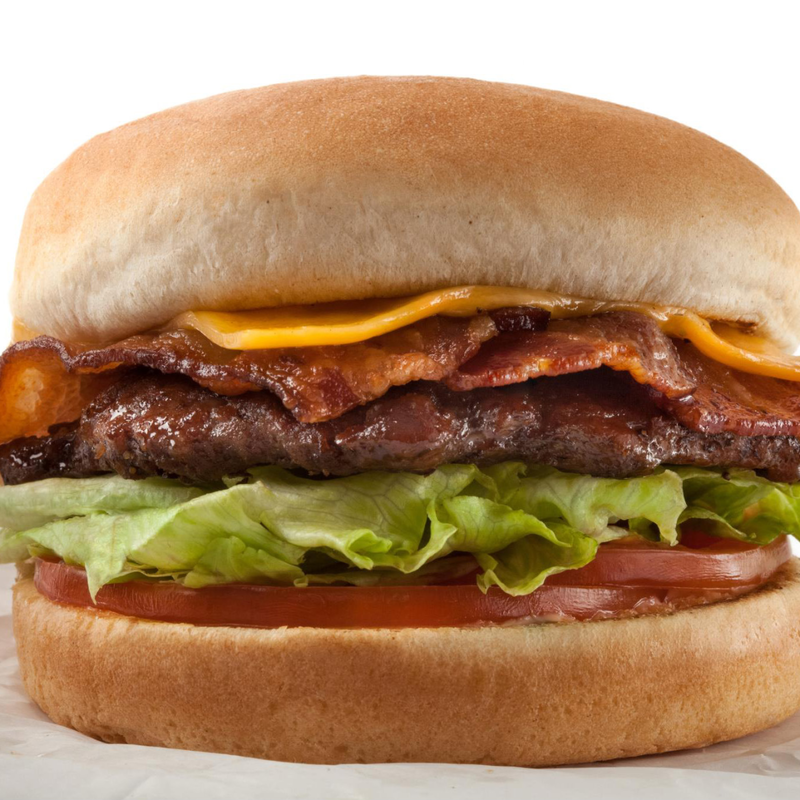 Meat lovers everywhere will rejoice in the juicy Congress Burger, No. 34 on the list. Perhaps the reason that Chef David Bull's creation tops Daily Meal's Austin faves is the unique patty, which is a "blend of ground brisket and chuck" topped with Gruyère and shallot confit. If that's not enough for you, opt for avocado, crisp pork belly or seared foie gras.